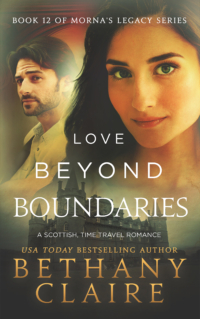 Love Beyond Boundaries - Available for Pre-Order Now! 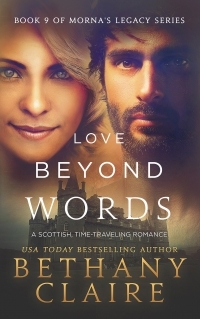 The latest release in Morna's Legacy Series, Love Beyond Boundaries (Book 12) releases May 28th and is available for Pre-Order now! Have You Tried Audiobooks Yet? Get your first book free with an Audible trial. Just visit my audio page and click on the Audible link for the book you want to get for free with an Audible trial. Add a whole new dimension to your reading experience! Visit the Isle of the Eight Lairds and discover a new legend in the world of Morna's Legacy. Don’t miss the latest release in the Morna’s Legacy Series! In this latest release, we return to the Isle of Eight Lairds. After the sudden death of her husband, Silva tries to find her way. 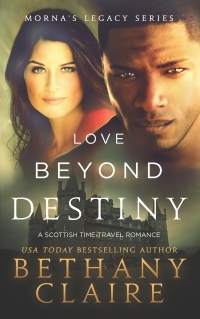 When she returns to The Isle of Eight Lairds, she meets a man she thought she would never see again. Will he heal her heart? Get the Latest Release in The Magical Matchmaker’s Legacy! A need for change. A time for love. For Sydney Pearce, the stress of running her grandmother’s restaurant in Italy has become too much. With all work and no play, it feels as if her life will never start. She needs something—anything—to change. Don’t miss this magical addition to the series. Sign up to be on my mailing list and be the first to hear about upcoming releases, sales, and insider information. When you subscribe, you will receive a link where you can download A Conall Christmas for free. Just click the button below. 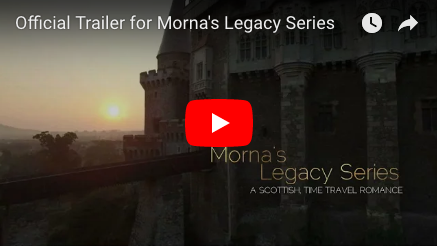 If you enjoy reading romances, but prefer them without explicit love scenes, I re-edited my Morna’s Legacy Series books just for you. Check out the Magical Matchmaker’s Legacy books. Same stories but clean and sweet. Great for younger readers, too. 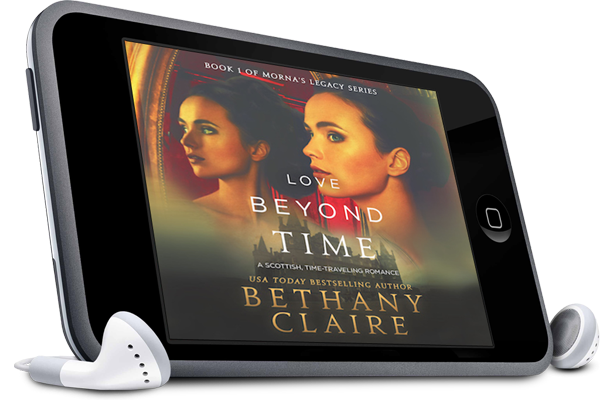 Add a whole new dimension to your reading experience by listening to the fantastic Lily Collingwood as she narrates the newest audiobook in Morna’s Legacy Series!